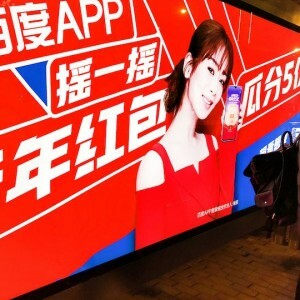 On January 16th, CCTV and Baidu announced that Baidu will be CCTV new year’s gala exclusive hongbao sponsor mentioning that the total monetary value of the hongbao distribution this year will be larger than previous years. Baidu Will Become The Exclusive Hongbao Sponsor For Spring Festival Gala 2019. PHOTO: Credit to Du Xiaoman. After Tencent and Alibaba, Baidu will finally become the exclusive hongbao sponsor for CCTV’s Spring Festival Gala 2019. According to their announcement, all Baidu-backed apps will be included in this campaign. Hongbao can be obtained through various Baidu apps such as Baidu Map, Baidu Tieba, Baidu Cloud Drive etc. Hongbao used to be the physical money packed in red-colored envelopes and usually be given during holidays. But now, hongbao distributions are gradually going digital. It is not too surprising to see Baidu partners with CCTV as the other two tech giants among BAT group have sponsored the CCTV Spring Festival Galas in the previous years. There are several reasons why Baidu chose to sponsor. The first reason is to increase the brand recognition of Baidu and its backed apps, including Du Xiaoman. Although Du Xiaoman, Baidu’s fintech arm, ranks the 4th at the 2018 Fintech100 published by KPMG, takes about 0.31% of the Chinese third-party payment market share. While Alibaba and Tencent take 53.71% and 38.82% respectively. In 2014, WeChat as the hongbao sponsor for the CCTV Spring Festival Gala receives 80 million bank cards added to its wallet – Alipay takes 8 years to acquire that many bank card attachments. The second reason is to obtain more users to Du Xiaoman and boost bank card attach rate as money received from hongbao can only be withdrawn from Du Xiaoman to a bank card. By sponsoring CCTV Spring Festival Gala, Du Xiaoman is likely to gain huge media exposure which will increase its user base. However, it might raise the question of whether Du Xiaoman could retain those users. Unlike Alibaba and Tencent which have a great number of consumption and application scenarios for users. For example, Alibaba has the largest E-Commerce site worldwide which only accepts payments through Alipay, making users have no choice but to stay with Alipay. And for Wechat, the most popular social app in China, it could be natural for users to chat, make money transfers and pay. While for Du Xiaoman, there seems no obvious scenario that users might stay long on its app. It is also true for its parent company, Baidu, that users are not required to register or sign in to use their service and users may use its services when needed. For Baidu’s main search engine business, its success could be contributed to the inelastic demand of users’ searching needs and its market leader position. 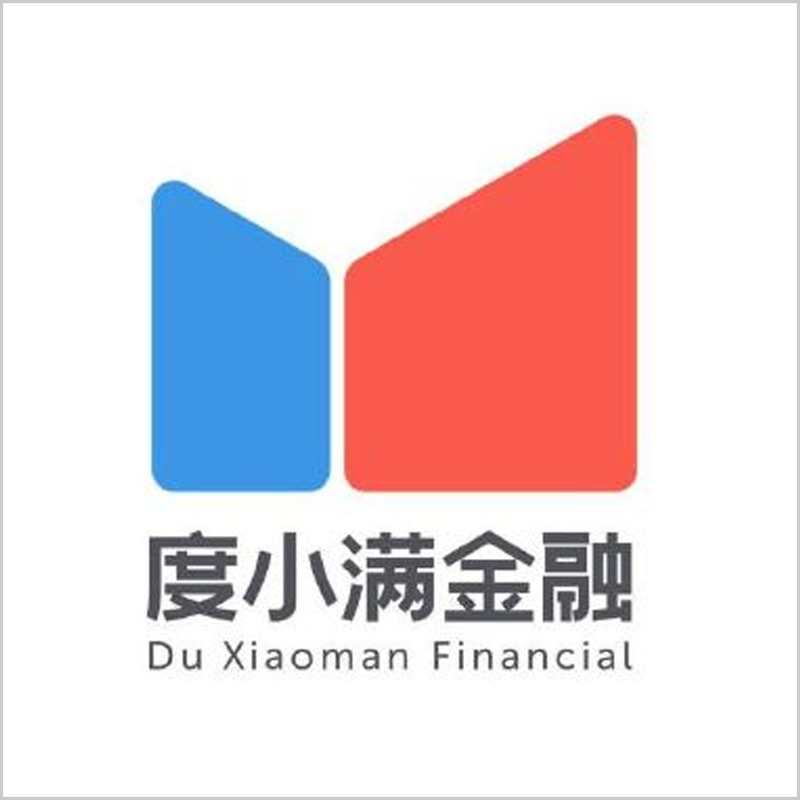 Although it is a trend to digitalize payments and wealth management, it will be still hard for Du Xiaoman to expand its market share since the competition is already fierce and the top two companies namely Alibaba and Tencent took up the great majority of the market share. Moreover, it is hard for Du Xiaoman to significantly differentiate its products from its rivals. On the other side, compared to traditional financial institutions, Du Xiaoman’s product offerings might be less and the regulation side of risks will be harder to predict. Whether Du Xiaoman could leverage up technology to outpace its rivals and stay ahead of the competition is unclear now. However, EqualOcean noticed that Du Xiaoman works well with corporate clients so far and has been granted billions line of credit from Bank of Nanjing(南京银行) and Bank of Tianjin(天津银行). In addition, it has strategically co-operated with Agricultural Bank of China (中国农业银行), CITIC Bank(百信银行), Bank of Nanjing and Bank of Tianjin. Regional banks will benefit from cooperation because previously they have a few branches outside their bases and it takes time for them to develop in-house technology to stretch their business range. Thus, it seems to be a win-win for them and more corporate clients need Du Xiaoman rather than retail customers.